Save $6.00 by purchasing the bundle! This bundle comes with over 500 pages of engaging activities (both small group and station) to help prepare your students for reading and the Dibels or Aimsweb assessments. 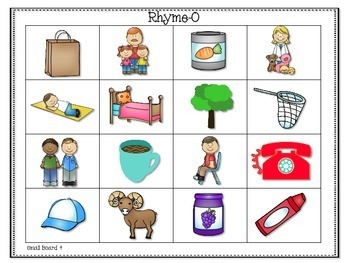 This pack includes 6 engaging activities to help your students develop fluency with FSF. Why not help students rock first sound fluency on Dibels or Aimsweb while having fun learning? 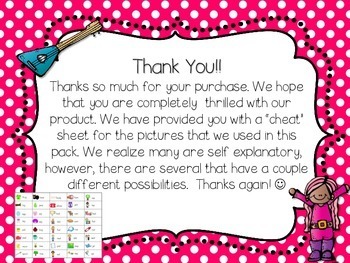 This pack is filled with great and fun filled activities for students that need practice and re-enforcement with PSF on the Dibels Assessment or for use during RTI. 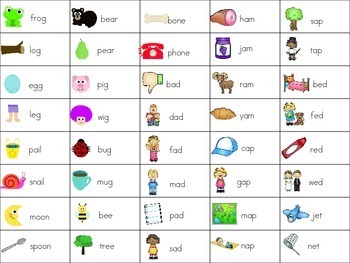 The various activities include, worksheet activities, small group practice and center activities. The pack includes fun filled activities which include... puzzle matching, board game, interactive picture cards for tapping out sounds, a speed practice activity and hidden picture hunts. 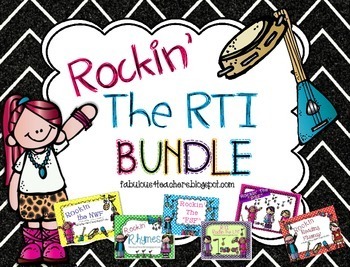 If you like this pack, be sure to check out our other RTI Packs and/or our bundle for great savings!! !